The media landscape in 2019 is a fragmented size and consists of big players and international streaming services like Netflix, HBO, Amazon Prime .. the free chaos on YouTube, influencers on Instagram; Snapchat, IGTV, live streaming on Facebook and other social media platforms. The tendency is that we all both consume and produce video, a development that makes the visual media landscape complex. 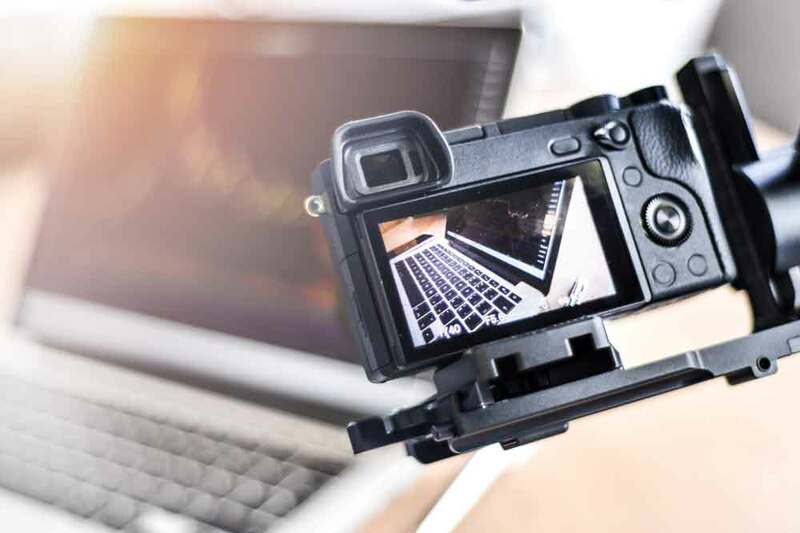 We have begun recording and editing video productions on mobile devices, which means that meeting the demand for video content has become faster and easier. How will the near future look and why is video so popular? The demand for creative and converting content in the form of short videos for social media, is because we as users consume more and more video on the digital platforms we are using. And considering the latest developments in video marketing, it seems that the need and demand for video will continue to rise. 2019 is predicted to be the year when the use of video marketing will really take off with more and more companies using it. The idea is that video production is not a waste of time but rather an investment in the future. Videos have the unique advantage that they can capture viewers’ attention even faster than what we can call traditional advertising material. We humans are designed that visual content is processed 60,000 times faster than text and 90% of the information sent to our brain is visual. The short answer is no, it doesn’t have to be that. The most important thing is not to hold back and think that video is complicated, or perhaps it doesn’t just fit in the marketing strategy. With the myriad forms of video content and platforms, there is something for every user, business and not least, the audience. At Norrbom Marketing we are passionate about making effective quality videos at prices for any budget. We help companies reach out to a larger audience and create more traffic through creative video production and marketing. Contact us for a chat about how we can help you regarding video marketing and video production. Sounds interesting? Contact us now!